Albert Edwards thinks that the US economy is about to hit the rocks — hard. 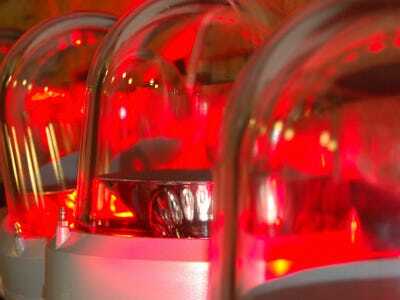 This may not be surprising for anyone who follows Societe Generale’s admitted perma-bear, but according to Edwards’ latest weekly commentary the signals for a recession are mounting. Edwards said that in his Ice Age thesis, the idea that we’re in the midst of a multi-decade downturn for stocks and financial assets, spotting recessions is the biggest key to surviving the cold. 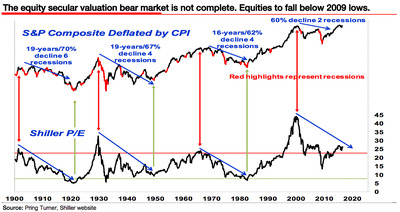 “The key to the Ice Age thesis is to sound CONDITION RED ALERT as each recession approaches, because the equity outcome then always proves much worse than anyone expects due to the additional phase of secular de-rating,” the strategist wrote in a note to clients Friday. This of course, is just another recession in Edwards’ Ice Age thesis, which posits that during long-term equity downturns, it takes at least 4 recessions to work through. So far according to Edwards, we have only had two since the top of the bubble in 2000, thus we still have a way to go until the pain is over. 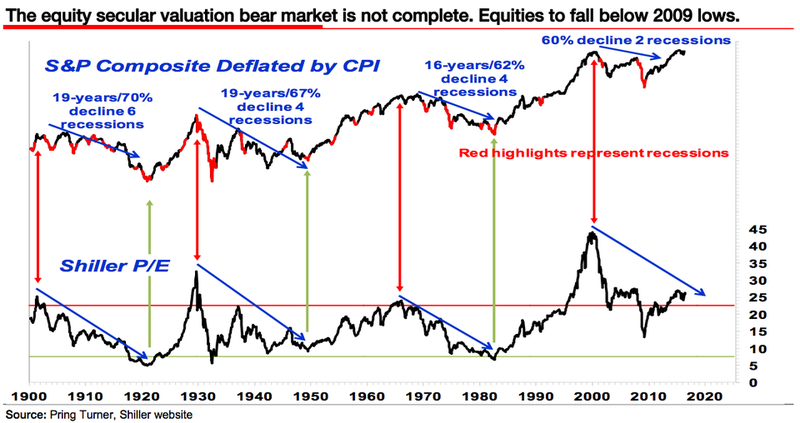 “The secular bear market only ends when cyclically-adjusted valuation measures reach rock bottom (such as the Shiller PE on the bottom line),” said Edwards. Of course there are always arguments in the other direction. Despite the weak jobs report that Edwards mentioned, both job openings and weekly jobless claims numbers came in strong for the labour market. Copper, it could be argued, is also facing sector-specific trends as opposed to macro fears. “We remain at the bearish extreme of the market,” he wrote. So in Edwards mind, there is no good news for the market on either a short-term or a long-term basis.